Back in late February, it looked like football had turned a corner. Steering away from the corruption that had plagued the beautiful game in the past and leaping ahead to a new chapter lead by Gianni Infantino, FIFA were well on their way to restoring the reputation that was so defaced under the jurisdiction of Sepp Blatter. Not even two months on from that coronation in Zurich, and world football's governing body is yet again under the microscope. A leak of more than 11 million secret files in the notorious Panama Papers has left the world, beyond sport, rocked. Prime Ministers were thrown into the spotlight, with Iceland's Sigmundur Davíð Gunnlaugsson stepping down while David Cameron of Britain came under furious criticism after denying then admitting his involvement. Other heads of state weren't immune either, as part of a ground breaking list which tarnished the reputation of many high-profile figures across the globe. 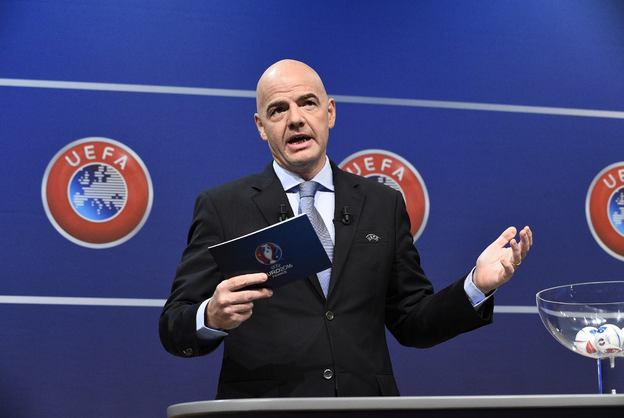 Gianni Infantino was tugged into the controversy over deals done during his time at UEFA, the European football administration, and despite being swift in denying his alleged wrongdoing, once again, an institution sought to make sure everything goes to plan on the pitch is being scrutinised for its actions well off it. This is exactly the opposite news everyone wanted coming out of FIFA following the dawning of a new era. It's a dangerous first blow to the Swiss-Italian's integrity as president, and one where the repercussions continue to loom in uncertainty. Revolving around Cross Trading group and the Ecuadorian broadcasting rights for the Champions League, the file leak reveals that the licenses were sold to the Jinkis family - owners of the trading group - for $110,000 who resold the rights to Ecuador broadcaster Teleamazonas for more than $300,000. Further file leaks showed a profit of nearly $100,000 for the rights to broadcast the UEFA Super League. While these reports do not pin down concrete evidence or any wrongdoing entirely, they put the executive in the wrong headlines once again. 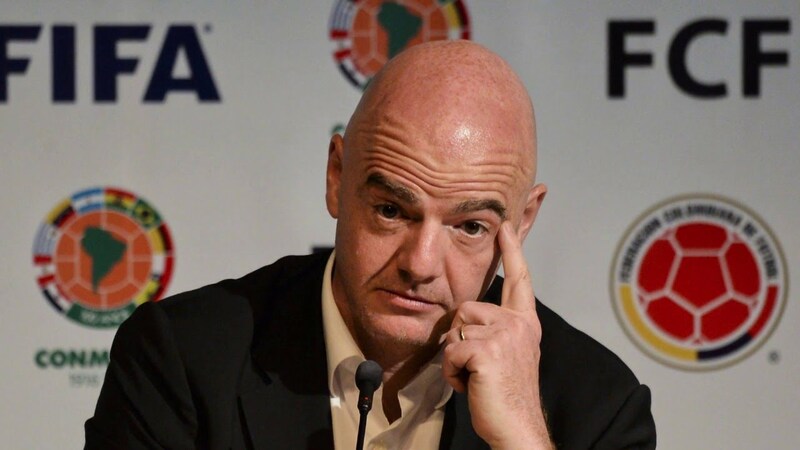 It's not what the game wanted, and who knows - had the Panama Papers leak occurred earlier down the line, Infantino may not be in charge of world football's governing body right now. With the story up for the taking as you will, it could suggest anything from a business coy on the part of Cross Trading all the way to corruption potentially running deeper than anyone could have imagined. Whichever side of the extremities meter its situated - it is more airing of the dirty laundry in front of the world; something FIFA has been attempting to venture away from for quite a while now. Eleven and a half million files were leaked. That may or may not hide some more hidden "gems" as journalists would like to call it. If there is more on Infantino it can be damning evidence that tarnishes his leadership, unless the damage has been done already. A relaxed demeanour and clear approach from Gianni already shows he's twice the leader Sepp Blatter was. Of course all this remains speculative but the situation has been handled when, and the righteousness of his whole tenure may have hinged on those pivotal days. But as is too often the case with these high-profile secrets, the truth must come out. If this is it, Infantino could steady the ship and keep football moving forward, but any more and suddenly we're back to square one with the FIFA crisis. After the Panama Papers leak involves FIFA president Gianni Infantino, is football heading back to square one?